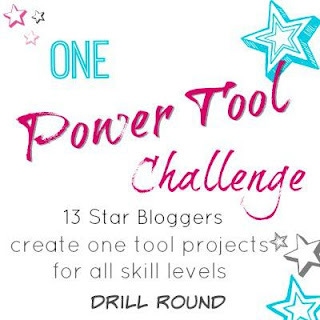 I'm so excited to tell you about a new monthly blogging Power Tool Challenge series hosted by my friend, Wendi from H2O Bungalow. 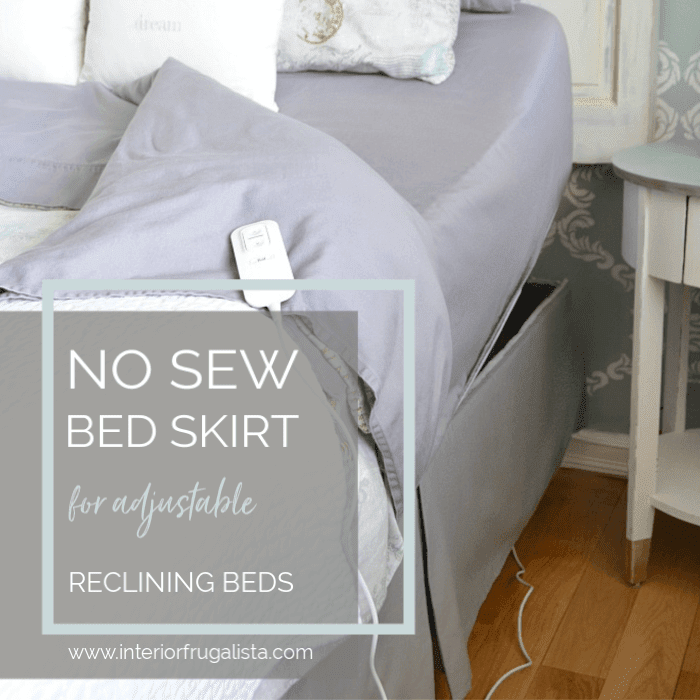 Several creative tool-toting female bloggers have come together to encourage and empower our female readers to step out of their comfort zone and try tackling simple DIY projects made using a power tool. This month our featured power tool is a drill, one of the least intimidating power tools, wouldn't you agree? 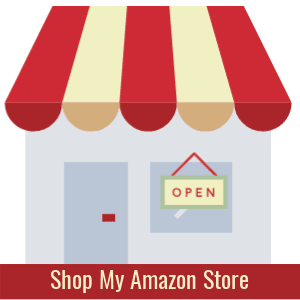 It's the tool I started with during my real estate home staging days for hanging pictures and assembling furniture. It didn't take long before I purchased and claimed my very own power drill. 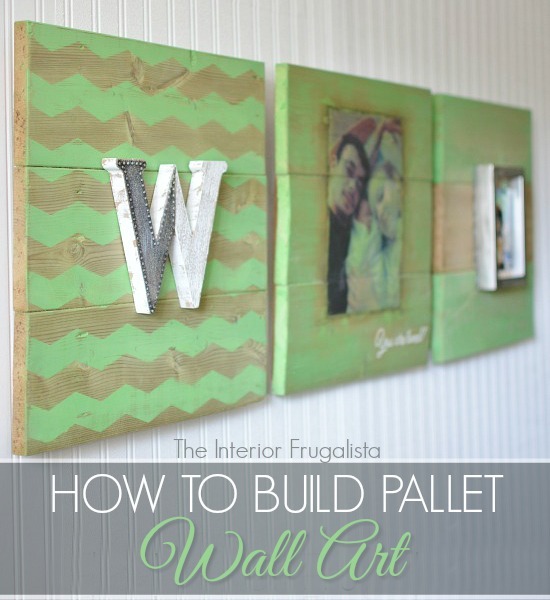 To start our very first Power Tool Challenge I am sharing How To Build Pallet Wall Art. Seriously, building these is so easy that it took all of 15 minutes. 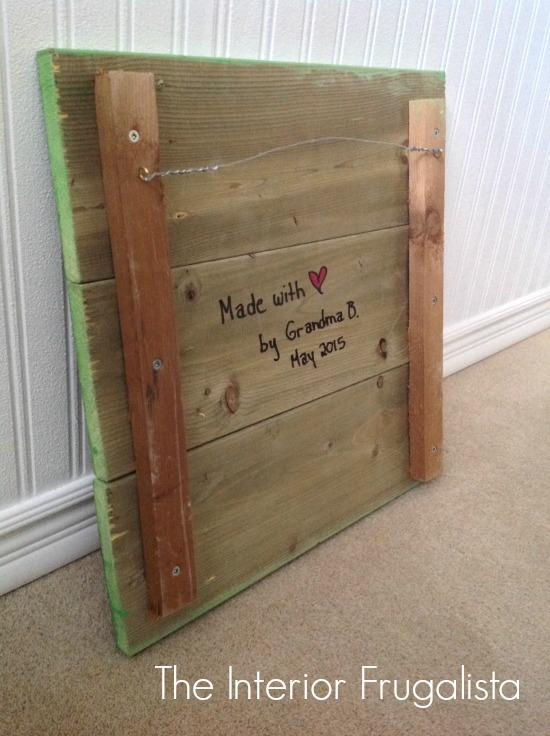 The inspiration for my pallet art is that on March 21st we became grandparents for the first time. Up until now, our grandson has been sleeping in a bassinet in his parent's room. All that changes in two weeks when our little man graduates to a crib in his own room. I've been helping get Westin's nursery ready for the big day and this trio of nursery pallet art will go above his change table. Psssst, Westin's Mom & Dad haven't seen this surprise yet. If you need to purchase fence boards and 1 x 2's, Home Depot will cut them to size for you for free. Horizontal Planks = 5 1/2" x 16"
Vertical Uprights = 1" x 2"x 14"
Note: If you purchase the lumber somewhere like Home Depot, they will cut them to size for you at no cost. 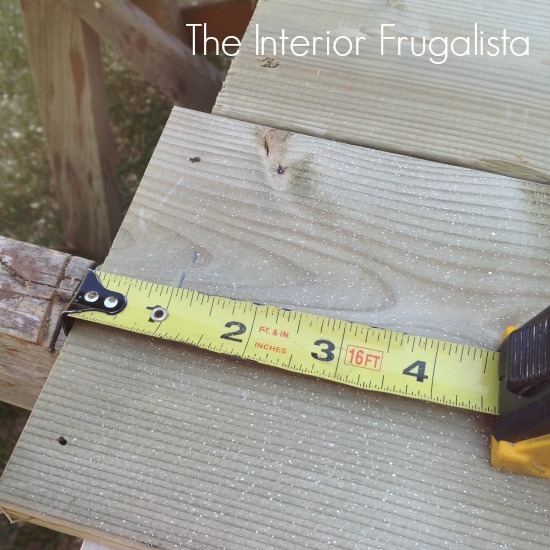 Measure 1-inch from the edge of each fence board plank on both sides and draw a pencil line. On each vertical upright measure 2-inches from each edge and mark with a pencil in the center. 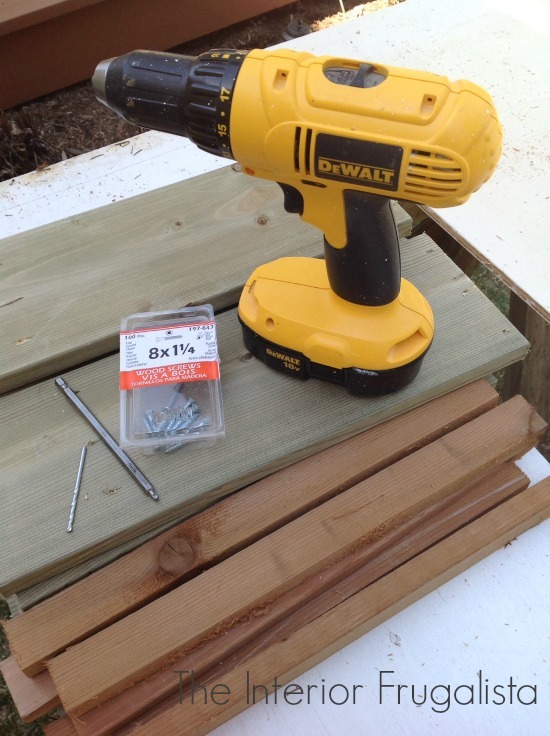 To avoid the wood splitting when you assemble the pallet art AND to help the screw go in nice and straight, drill small pilot holes with a 1/16" drill bit (as pictured above). Align the uprights to the 1-inch pencil mark you made previously. One screw per plank on each side is sufficient to hold them together. Drill the uprights in place with wood screws but first, make sure the length of the screw is not too long where it pierces through the front of the plank. It helps to apply a little pressure on the drill (pictured above) to countersink the screws slightly so they sit just beneath the surface (pictured below). On the uprights, measure 3-inches from the top and insert either a D-Ring Picture Hanger or Small Eye Hook on either side. My preference would be a D-ring but eye hooks were all that I had on hand. 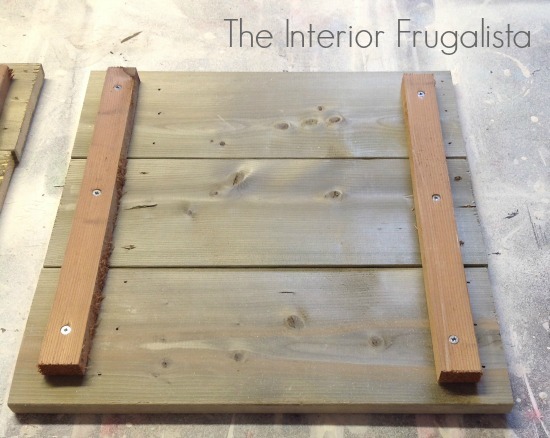 Attach picture hanging wire gauged for the weight of your pallet art. I couldn't resist writing a message from Grandma on the back of each one. Mark the top of each D-Ring where the wall screws will go. Remove the masking tape and attach it to the wall where you'll be hanging the art. 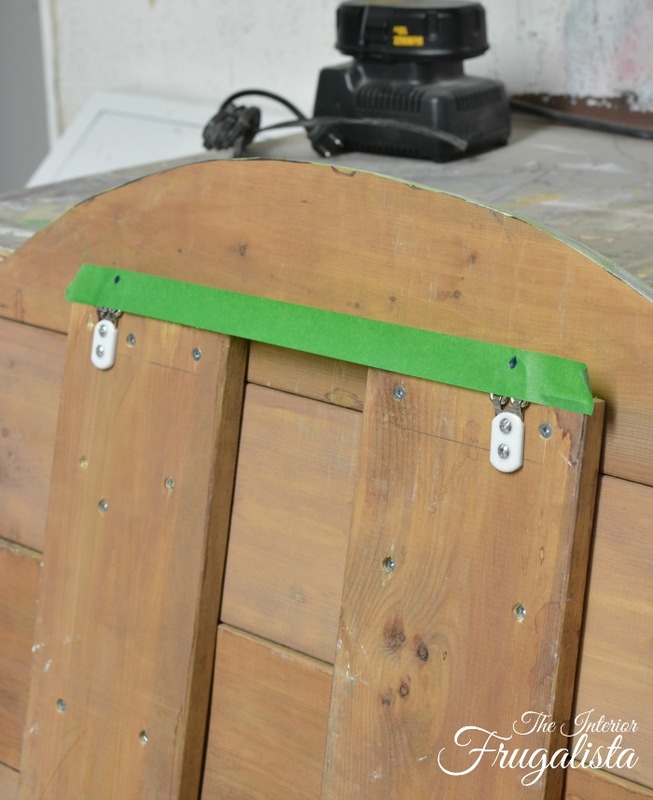 Use a level to ensure the tape is perfectly straight. Mark each dot using an Awl and remove the tape. Place a drywall screw on each mark. Hopefully, you hit a stud otherwise you'll need to install drywall anchors. Now marvel at your handy work and give yourself a pat on the back for using a power drill if you've never used one before. 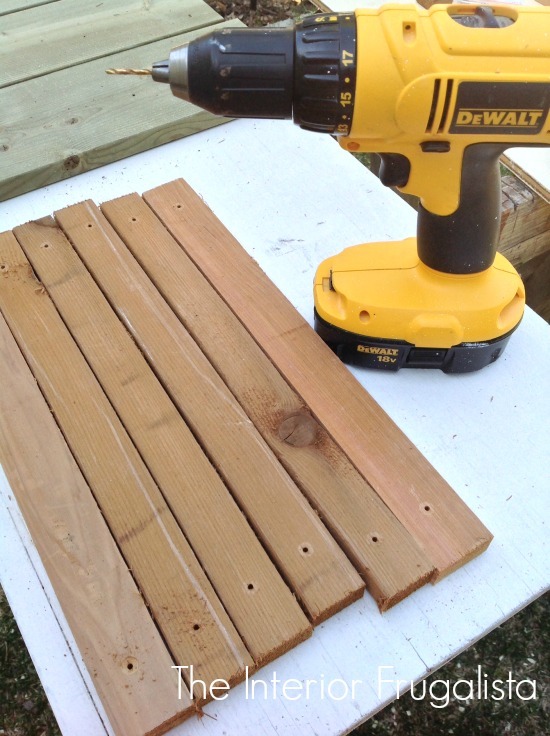 I hope my How To Build Pallet Wall Art tutorial has inspired you to pick up a power drill and give this a try. 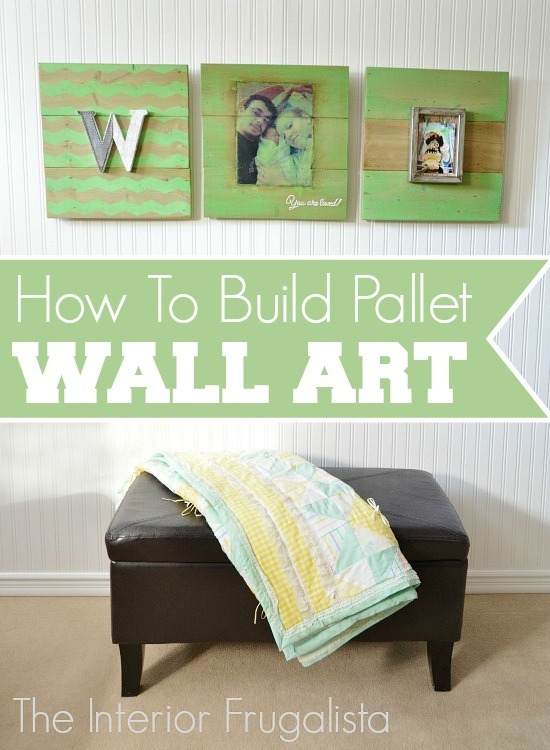 There endless possibilities for decorating your pallet art so have fun being creative. They make fabulous signs for outdoors or transfer engagement photos for rustic wedding decor. 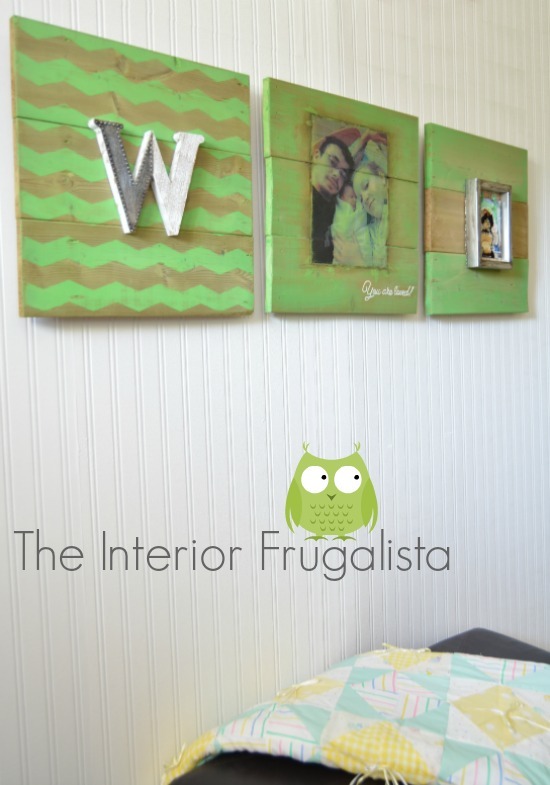 To see how I turned them into rustic art for my grandson's nursery, see my post 3 Ways To Making Nursery Pallet Wall Art where you'll learn how to age wood, transfer your favorite photos, paint chevron stripes, and create a photo frame. 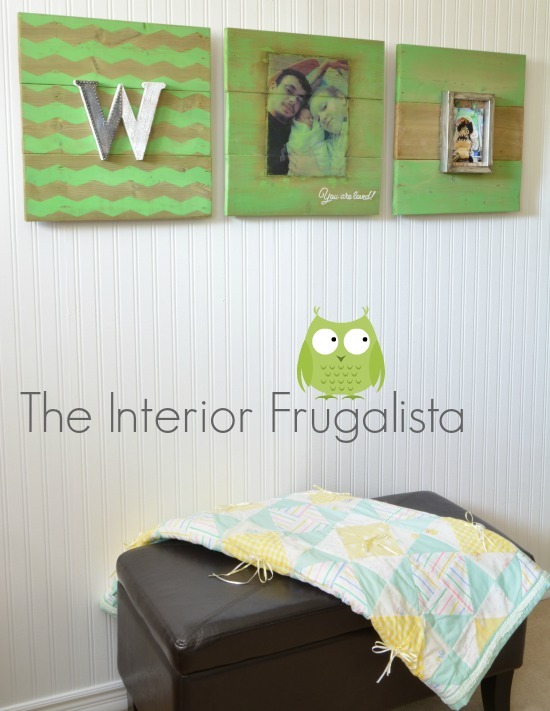 This trio of pallet wall art will look adorable above the IKEA Tarva Dresser Turned Change Table and the Rock'n Green Chair that I transformed for the nursery. Thank you, Wendi, at H20 Bungalow for creating, organizing, and hosting this fantastic series. 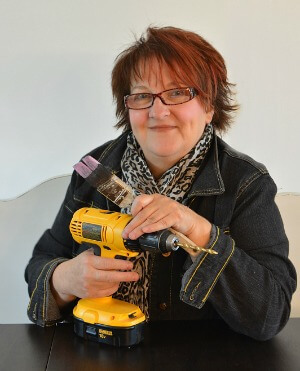 She's a creative, power tool savvy kinda gal and I encourage you to check out her blog. Now it's time to see what the others created using power drills. 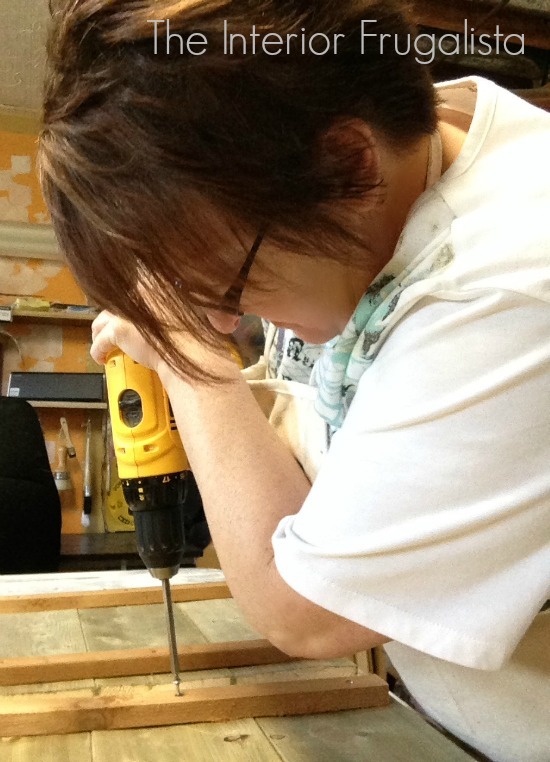 Now I invite you to see what my blogging friends on the Power Tool Challenge Team made using a power drill.